In the middle of January, I had signed up for Advanced Open Water class down at Seminole Scuba @ Lake Mary, Florida. Fresh off a cold and a possible new hernia, I had pushed myself to hit the road with my scuba buddy in completing this upgrade to my diving repertoire. 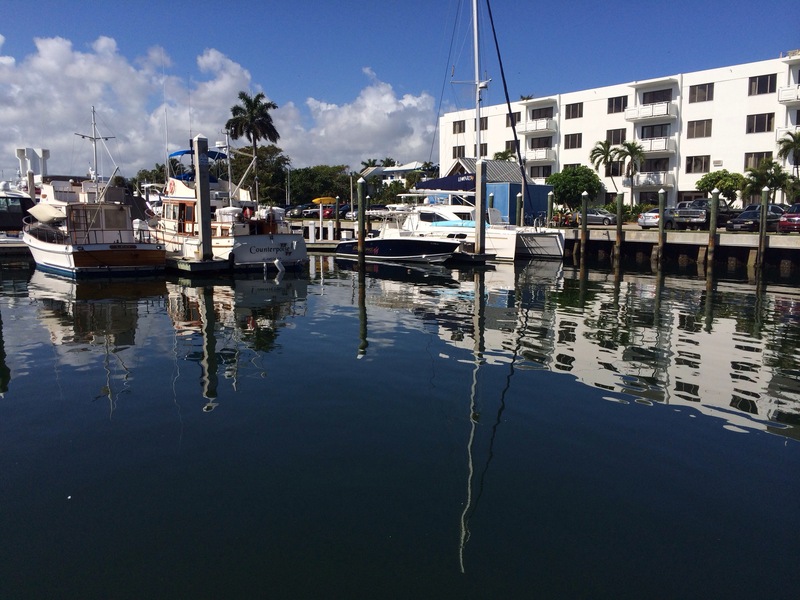 During our adventure, we had hit the following underwater areas off the Ft. Lauderdale coast. On the lessons learned front, I was treated to a reality check on a few different technical items. One, I had definitely needed a thicker wetsuit for managing my threshold for hypothermia (i.e. 3mm vs. 5mm). According to our instructor, Johnny G. Thomson, I was shaking like a tree on a windy day. Some might say not a big deal but, this had definitely kept me from fully enjoying the dives. On the physical front, I was eating up my Nitrox like a drunk sailor on shore leave. After the first day, I had thought I easily lost a few pounds looking in the mirror just from the extended exposure. 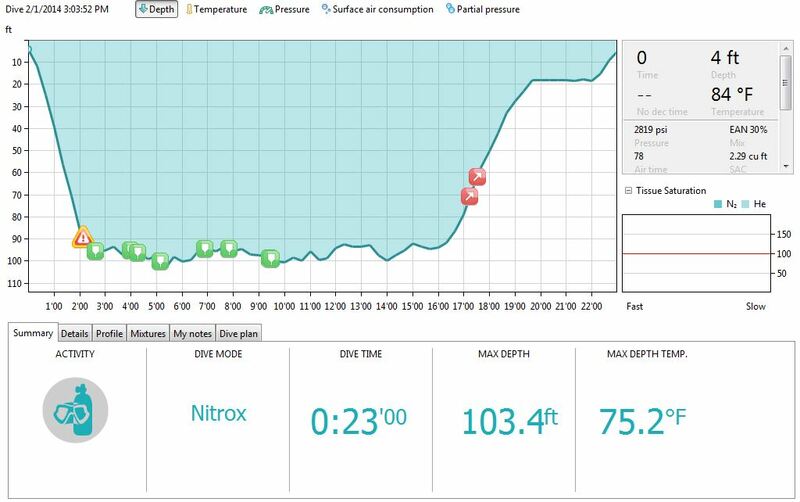 Second, having to switch to a spare air cylinder due to overconsumption of Nitrox, I had forgotten to switch the mix on my dive computer down from 31% to 21%. That oversight had forced my Viper Air to lock out reading my PSI. At that point, I was a bit frustrated and crestfallen. During that process, I had also unexpectedly experienced moving down from Nitrox to normal air mix. I had suggested skipping that switch if at all possible. A normal air cylinder definitely had a stale dry aftertaste. On the plus side, I had picked up a tip on modifying my regulator for better air management. Additionally, I had kept in mind to ask for a bigger tank on rental the next go around. Third, on buoyancy, I was down to a body weight of 150 pounds. This was a swing of 10 lbs. from taking Padi Open Water class. Eight pounds of weights in either salt or fresh had seemed much for managing my buoyancy with the least amount of effort. I had targeted to cut this in half for my next outing. 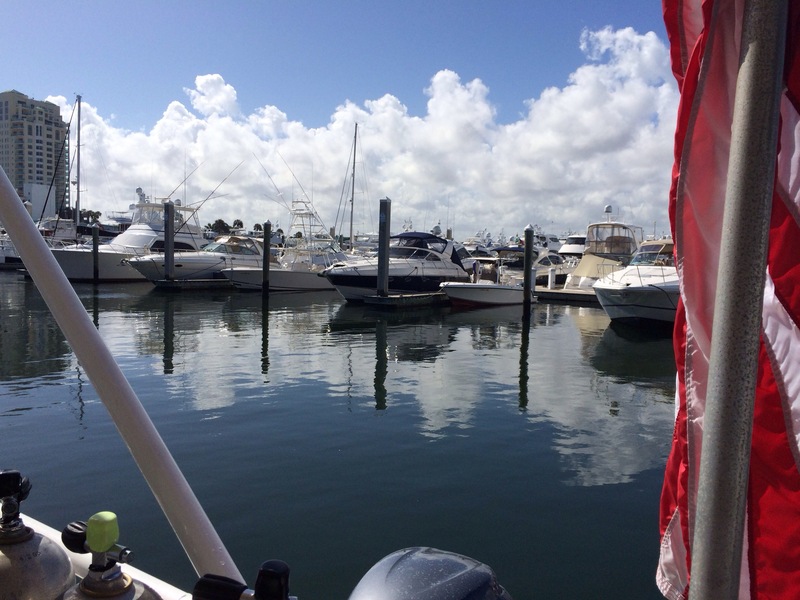 Fourth, never leave your personally verified Nitrox cylinders unattended on shore or charter boat. Despite the personal labeling, I had one fellow diver pulling my buddy’s and my personal cylinders without our knowledge. Either through being lazy, or just being rude, I was extremely pissed off by the potential of coughing up money for a missing cylinder. 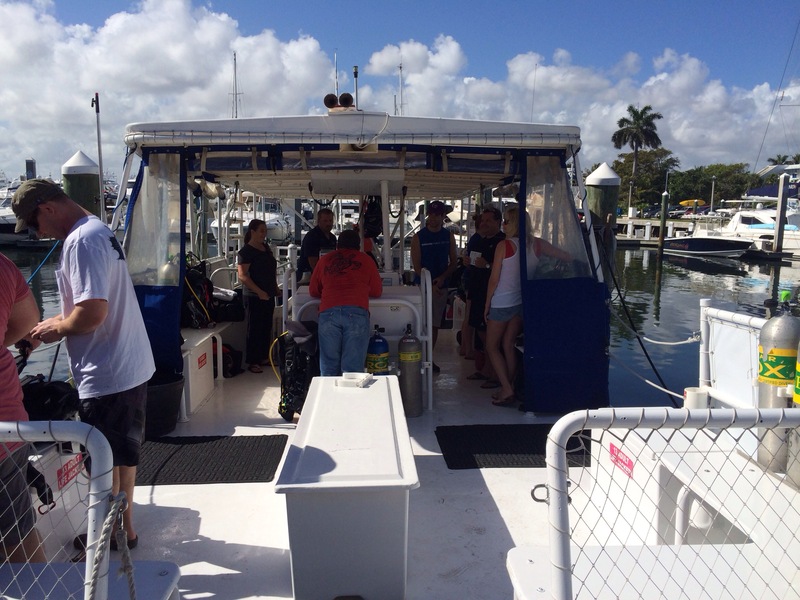 On top of that, we had depended on the lowest Nitrox mix for our deepest dives. What was this guy thinking? As far as the big picture stuff on the trip, I had continued growing to love being out on and in the open water, whether deep or at night. Every dive so far has had a different pay off. 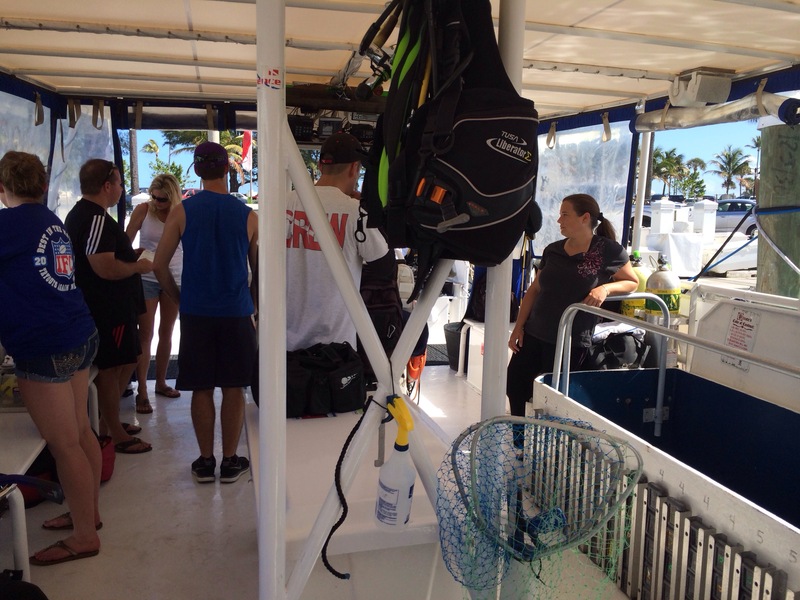 It was cool to finally get below 100 feet; however, the emotional payoff on this dive trip was the accommodating staff from Seminole Scuba and my dive buddy. Their passion for diving had shone through any technical challenges for myself. Sometimes it was more beyond the wildlife you encounter but, the comradery. 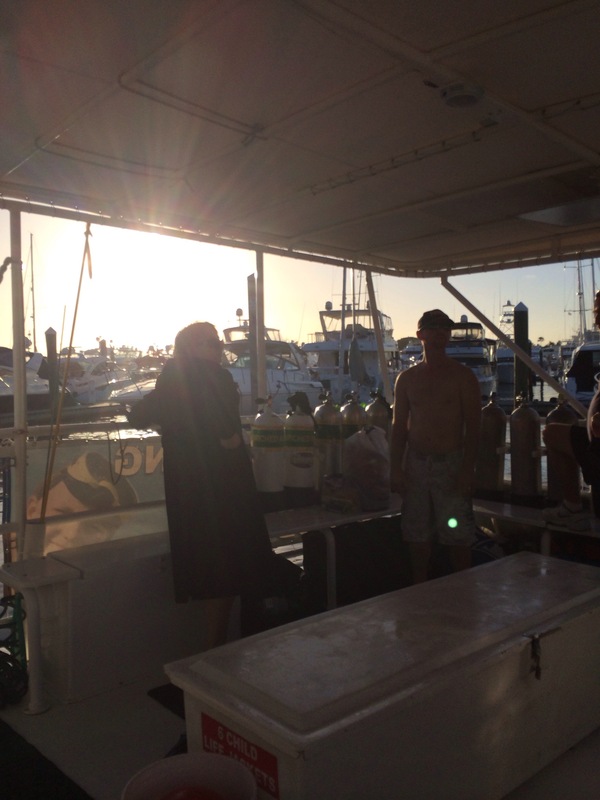 To that end, I had looked forward to planning my next dive post my hernia surgery. 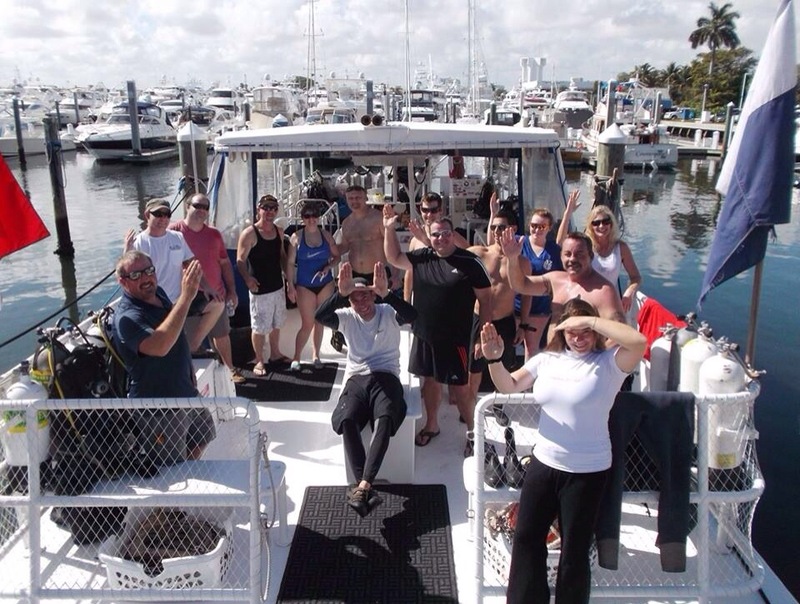 This entry was posted in South Florida, Travel and tagged deep diving 100 feet, diving at night, drift diving, Florida, Ft. Lauderdale, Lake Mary, Scuba Diving, Seminole Scuba. Bookmark the permalink.